"The Best of Keane" is available now on iTunes and Amazon, etc! LEARN more about it here from WAR CHILD MUSIC. Here's a spotlight on KEANE from a War Child Benefit Concert 2007. With an angelic voice of emotion and melodic sounds of rhythm and keyboards simply soothing to the soul, KEANE make their impression in the U.S. with their new record HOPES & FEARS. What do I know? If you have a minute, I have time... I caught up with KEANE's vocalist, Tom Chaplin, Somewhere Only We Know, and let's just say it was a personal moment in time to be remembered always. Question is: Does the music we create choose us, or do we choose the music? Tom knows. He says, "It sounds cryptic." It's Greek to me, and definitely a deep philosophical question, I'll say. The truth exists on the inside, and I'll let that up to you to ponder, explore, and learn the truth and origins of life and all creation, Greek, philosophical, metaphysical, or otherwise. So, let's click in for some Greek food for the mind and find out: From Aristotle, Plato, and Socrates to Zeno! It's the Internet Encyclopedia of Philosophy. CLICK IN - ENTER HERE..
You know... Sharing and feeling good music is as essential to the soul for survival as food is to the body, and knowledge is to the mind; and equally a healthy soul is essential for the survival of music. 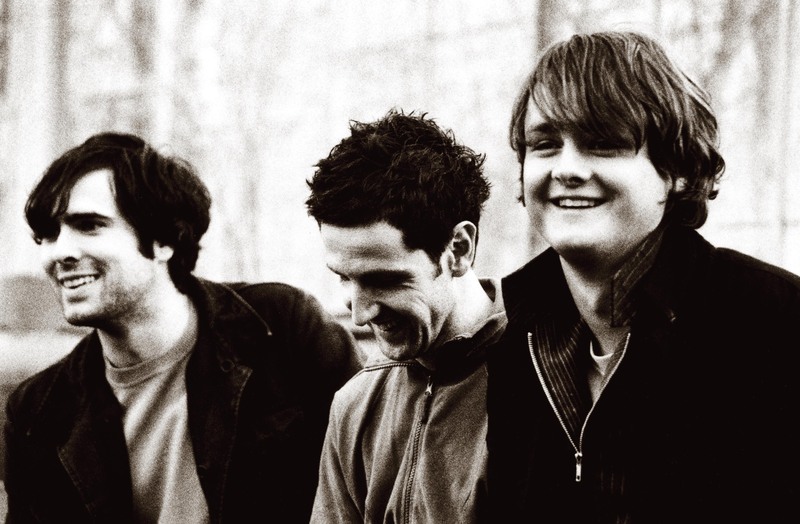 KEANE has that Spirit of Music - not just music, but truly great emotionally expressive music. It's music expressed and deeply heartfelt through KEANE that moves the mind, body, and soul into action to be so driven, motivated and involved with the community. Sharing energy ignites creation, and from merely a little one can perpetuate a lot - a lot of good energy to share and keep it going and alive. KEANE are actively involved in meeting the community and also in a bit of activism in the world helping child victims of war with a special music release on WarchildMusic.com. A subscription of music through WarchildMusic.com helps to send child victims of war to school. So I share this special note to everyone involved in Rock for Learning from Tom Chaplin & Keane: "Thanks for keeping music alive." 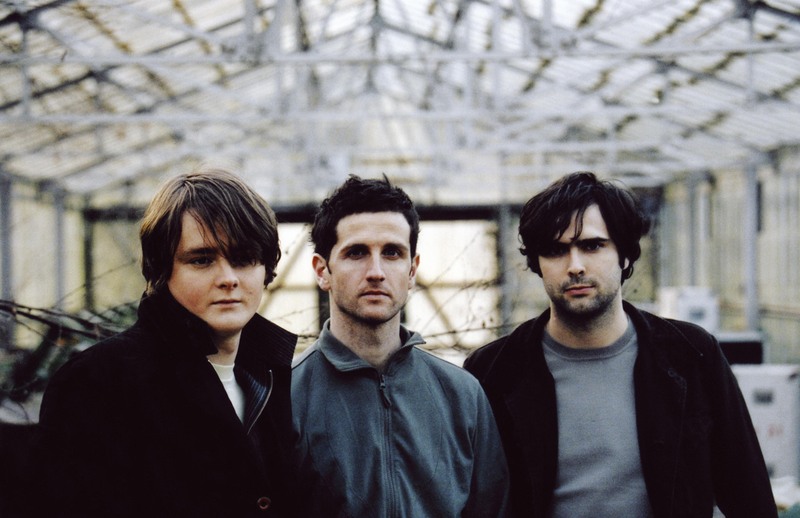 KEANE photograph posted/printed by permission of Interscope Records. & SEE THE OFFICIAL KEANE WEBSITE FOR TOUR DETAILS, NEW MUSIC, MERCHANDISE, & MORE - Click here. * WARCHILD MUSIC helping child victims of war go to school.